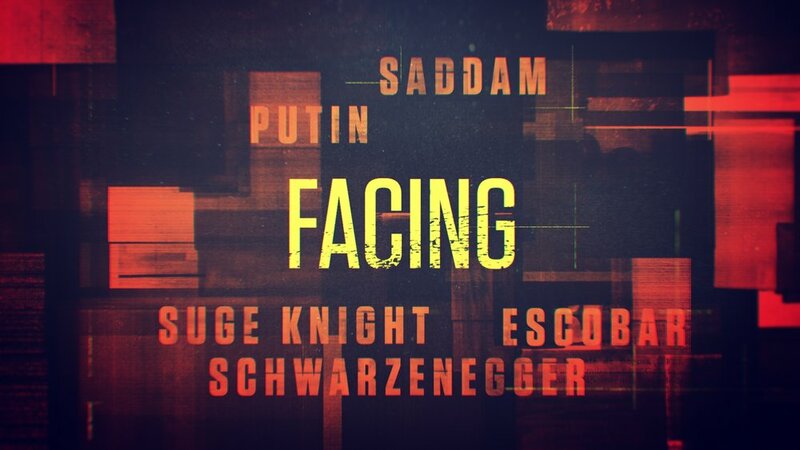 The Sequence Group recently created a modular suite of titles for National Geographic’s Facing series. Facing is the spiritual successor to the acclaimed 2009 documentary Facing Ali. 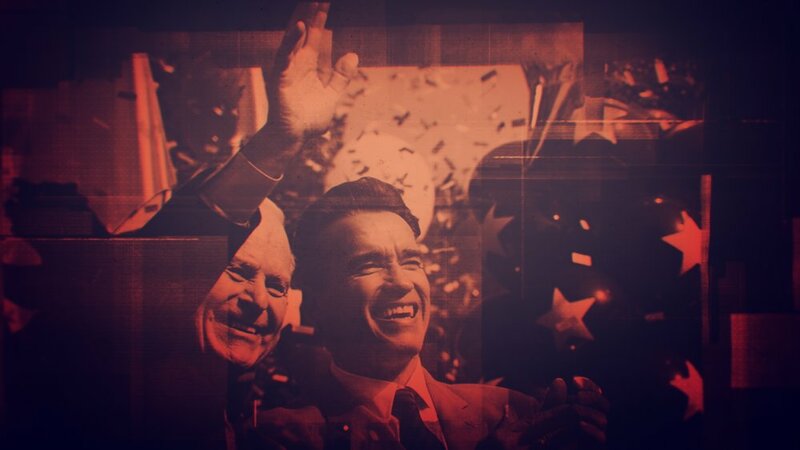 This limited series reveals epic tales of opposition against some of the world’s most powerful icons, from Pablo Escobar to Arnold Schwarzenegger. Explore the public figures’ minds and motivations through rare archival footage and intimate interviews with their opponents: real people facing off against giants.